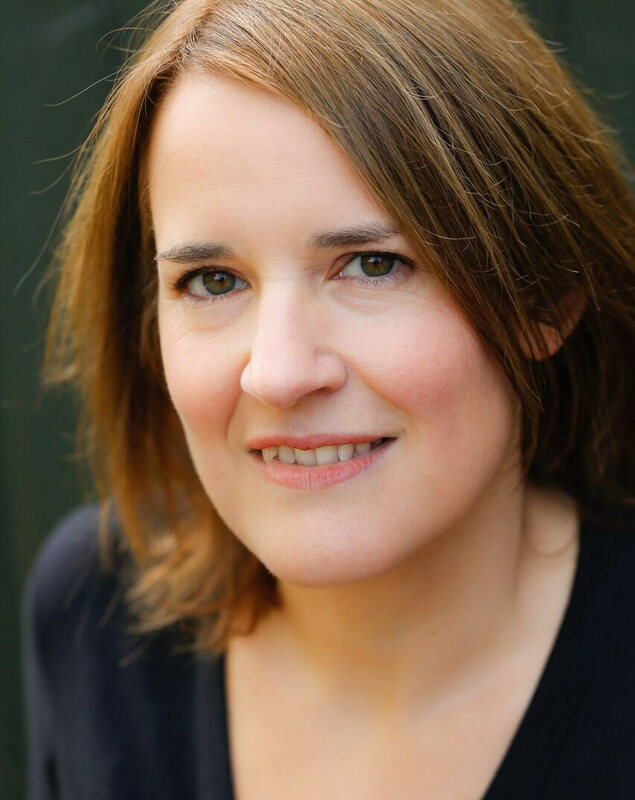 In 2016, her first novel, Friend Request, was runner up in the Bath Novel Award and shortlisted for the Lucy Cavendish Fiction Prize. It was published by Little, Brown in the UK in July 2017, selling over half a million copies in the UK to date and becoming a Sunday Times top ten bestseller in paperback, and kindle number one bestseller. Friend Request has sold in a further twenty territories around the world including the USA, Germany, France, Italy and the Netherlands. Laura's second novel, Three Little Lies, was released on 28th June 2018.